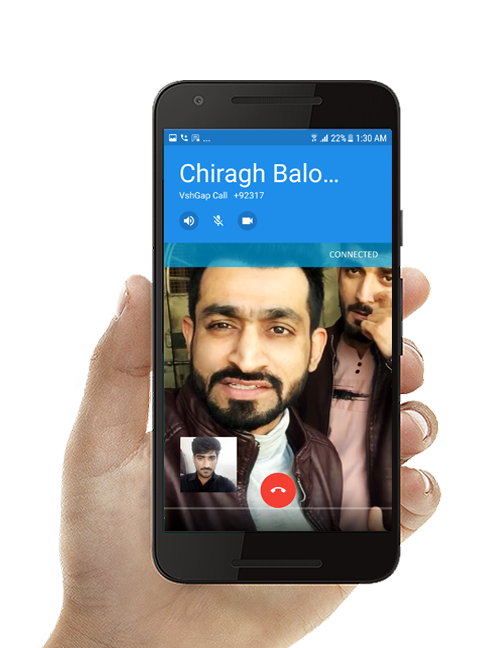 Connect with friends! 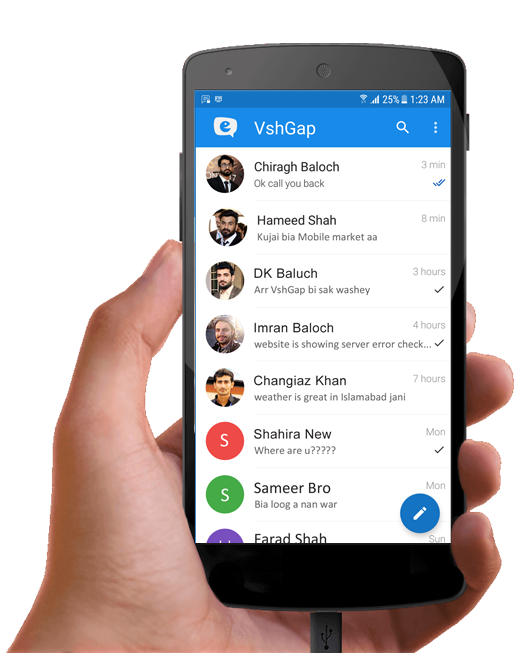 | Free Messages, Voice calls & Video calls. 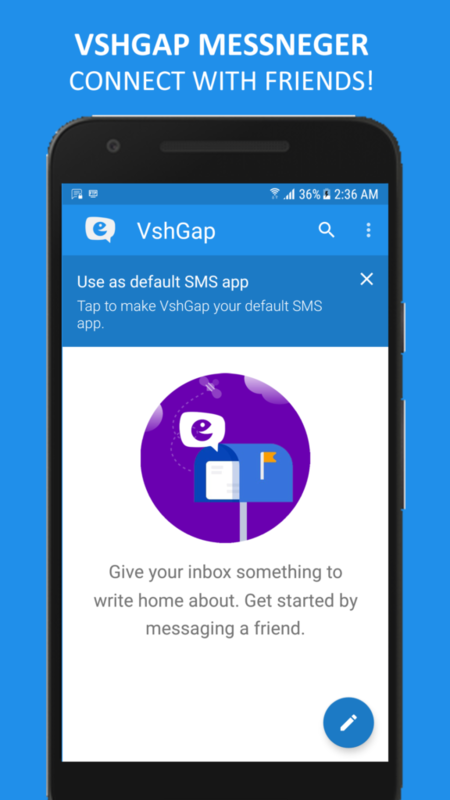 Vshgap is forked version of Signal App. 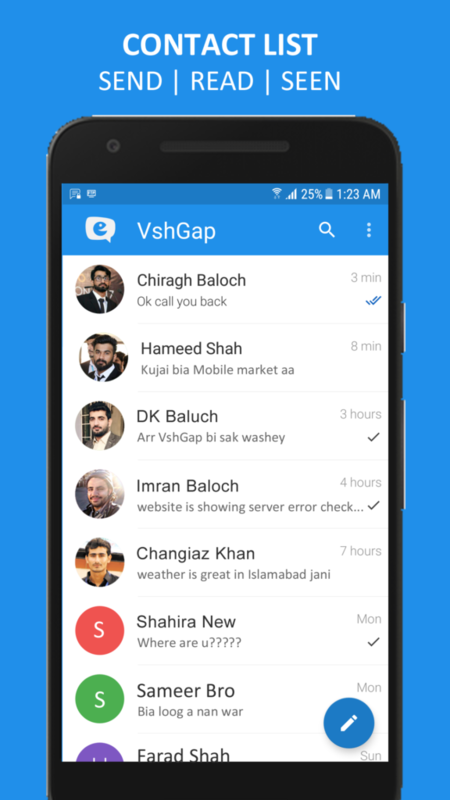 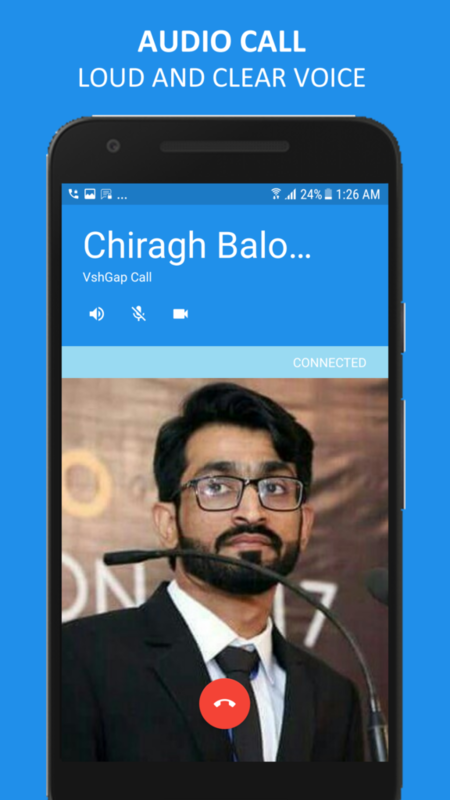 VshGap messages and calls are always end-to-end encrypted. 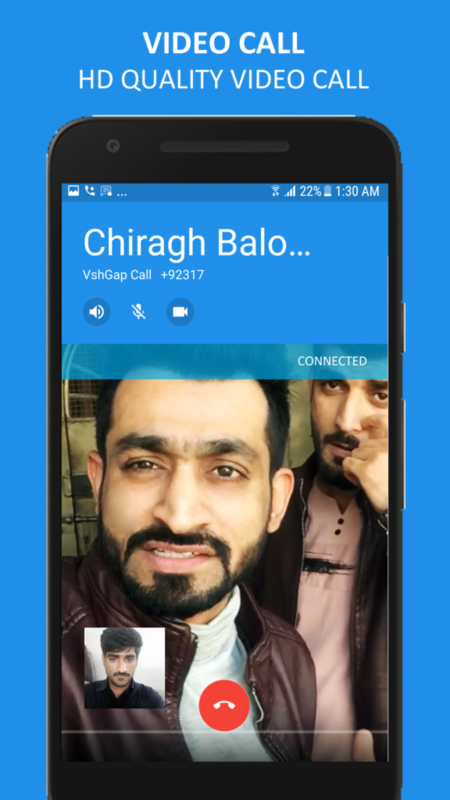 We can't read your messages or see your calls, and no one else can either. 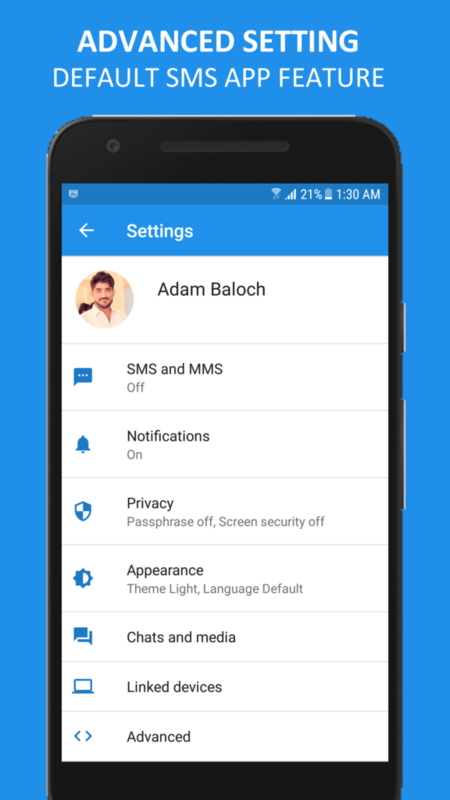 Keep your chat history tidy with messages that you can set to disappear. 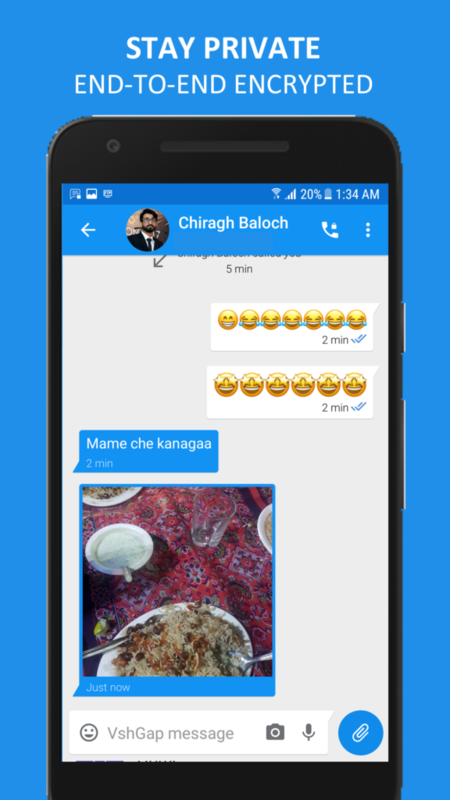 Choose different disappearing message intervals for each conversation.